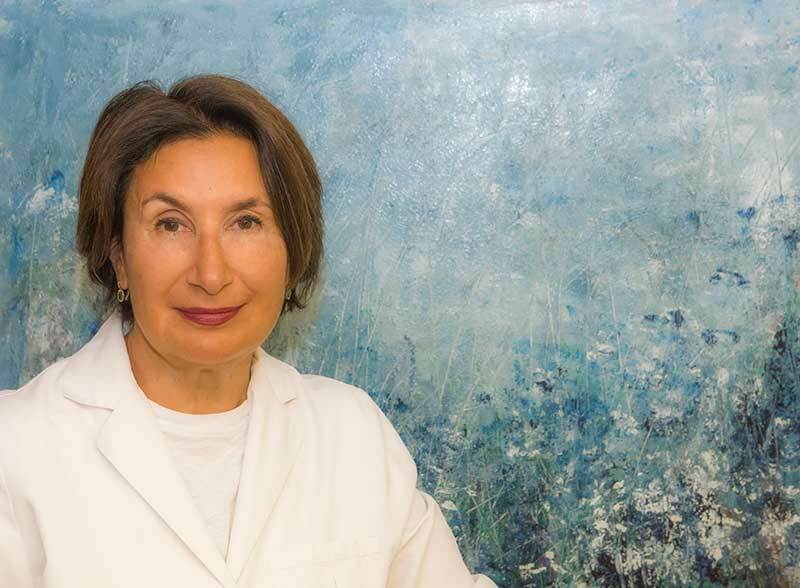 Dr. Marina Gendel has been practicing dentistry since 1985. Dr. Gendel is a graduate of New York University, School of Dentistry, where she obtained her dental degree. Dr. Gendel was an Associate Clinical Professor at NYU Dental School for ten years. She maintains her clinical skills current through continuing education and graduated a two year implant program at NYU Dental School in 2002. Dr. Gendel has made it a priority to stay up to date technically and technologically with constant continuing education to ensure that her patients have the best possible cosmetic and restorative dental care available anywhere. Dr. Gendel is a member of numerous professional organizations, including the American Dental Association and Academy of General Dentistry.